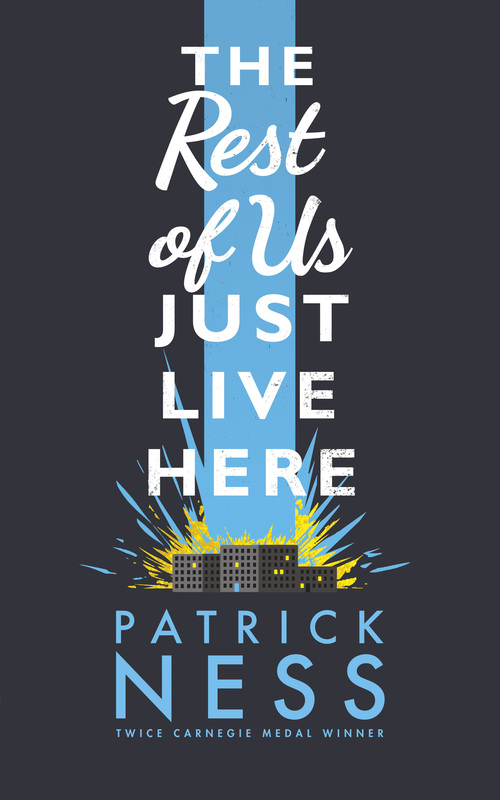 Award-winning writer Patrick Ness’ bold and irreverent novel powerfully asks what if you weren’t the Chosen One? The one who’s supposed to fight the zombies, or the soul-eating ghosts, or whatever this new thing is, with the blue lights and the death? What if you were like Mikey? Who just wants to graduate and go to prom and maybe finally work up the courage to ask Henna out before someone goes and blows up the high school. Again. Because sometimes there are problems bigger than this week’s end of the world and sometimes you just have to find the extraordinary in your ordinary life. Even if your best friend might just be the God of mountain lions… An exceptional novel from the author praised by John Green as “an insanely beautiful writer”. 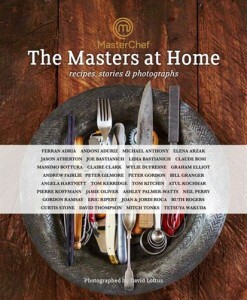 Courtesy of Pan Macmillan, view the reading guide for The Rest of Us Just Live Here. Patrick Ness was born in the U.S. on Fort Belvoir army base, near Alexandria, Virginia, where his father was a drill sergeant in the US Army. They moved to Hawaii, where he lived until he was six, then spent the next ten years in Washington State, before moving to Los Angeles. 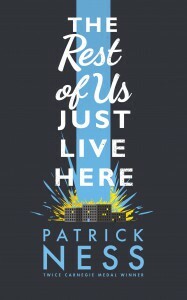 Patrick studied English Literature at the University of Southern California. 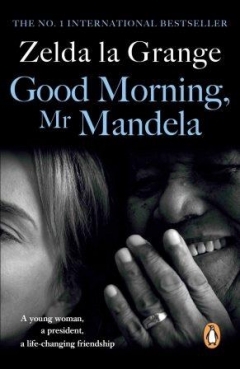 Good Morning, Mr Mandela, the extraordinary story of how a young woman had her life and everything she once believed in transformed by the greatest man of her time. Zelda la Grange grew up in South Africa as a white Afrikaner who supported the rules of segregation. Yet a few years after the end of Apartheid she would become the trusted assistant to Nelson Mandela. Now she shares his lasting and inspiring gifts with the world. Zelda la Grange was born in 1970. She began working as a secretary for the government in 1992, in the Department of State Expenditure. In 1993 she moved to the Human Resources division and a year later she joined the office of the first democratically elected President of South Africa as a Senior Ministerial Typist. She was promoted to one of President Mandela’s three Private Secretaries in 1997, and in 1999 Nelson Mandela requested her to remain in his service beyond retirement. In 2002 she left government and became full time employee of the Nelson Mandela Foundation. She served Nelson Mandela in different capacities over nineteen years, as Typist, Private Secretary, Manager of his office, Spokesperson and Aide-decamp. When he passed on in December 2013, she was his Personal Assistant. What they don’t know is that Freedom is not her real name. That she has spent the last eighteen years living under Witness Protection, after being arrested for her husband’s murder. They don’t know that she put her two children up for adoption, a decision that haunts her every day. 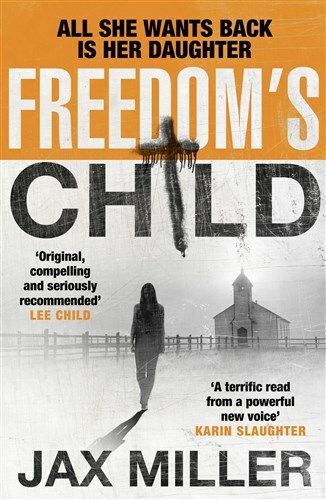 Then Freedom’s daughter goes missing, and everything changes. Determined to find her, Freedom slips her handlers and heads to Kentucky where her kids were raised. 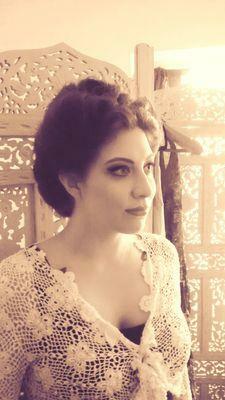 No longer protected by the government, she is tracked by her husband’s sadistic family, who are thirsty for revenge. 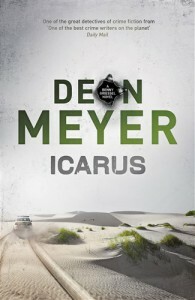 But as she gets closer to the truth, Freedom faces an even more dangerous threat. Jax Miller was born in New York in 1985. 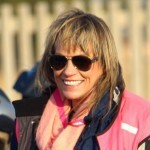 She started writing Freedom’s Child while travelling around America on the back of a motorcycle and finished it in the peace and quiet of the Irish countryside. 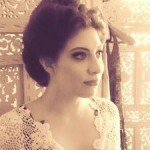 Within 24 hours of writing ‘The End’ she had been signed up by a literary agent, and a few days later she had a publishing deal. 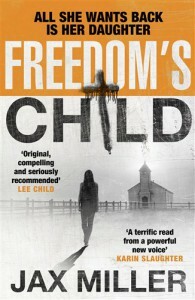 Freedom’s Child is Jax’s debut novel and will be published in over a dozen languages. She lives in Ireland with her husband. An Insider’s Account of Cricket South Africa and the IPL Bonus Saga. 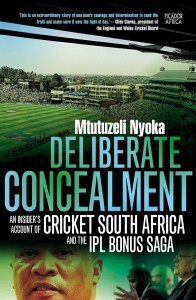 Mtutuzeli Nyoka grew up loving and playing the game of cricket. In 2008, he was appointed as the president of Cricket South Africa (CSA), a position he held until October 2011 when, after a protracted battle with the CSA board, he was dismissed. However, he continued to call for a commission of inquiry into irregularities in CSA. And when retired Judge Chris Nicholson conducted an investigation into CSA, his findings on the corruption and maladministration in the game were damning, particularly in terms of Gerald Majola. 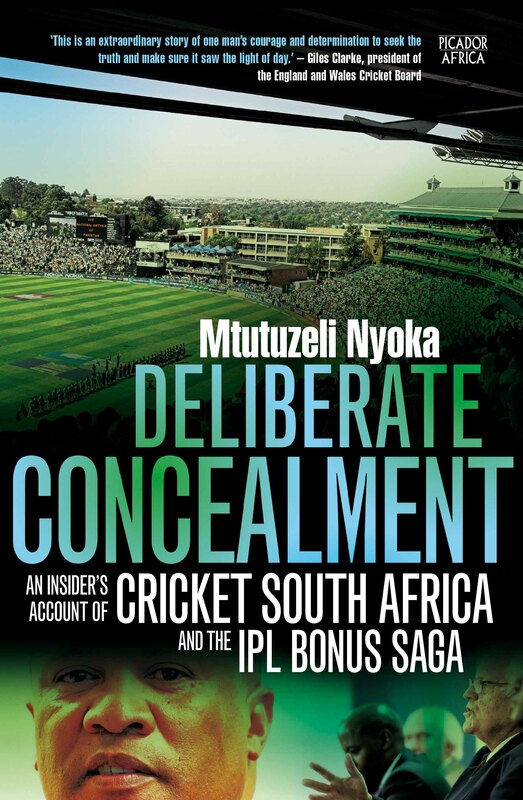 In Deliberate Concealment, Nyoka shares his behind-the-scenes experiences and personal journey as events unfolded, including his own mistakes, the repercussions of the scandal on the game of cricket in South Africa, and his fight for the truth to prevail. 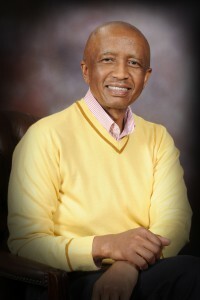 Mtutuzeli Nyoka served as the President of Cricket South Africa from 2008 to 2011. 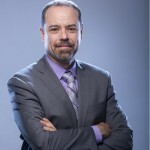 He currently lives in Johannesburg where he practises as an Ear, Nose and Throat surgeon. 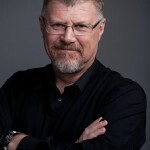 His first novel, I Speak to the Silent (UKZN Press), was published in 2004 to widespread critical acclaim, and his second novel, A Hill of Fools (Picador Africa) was published in 2013. Deliberate Concealment is his first work of non-fiction. Alice and Ben. A couple like any other. Bound together by love, work, children, familiarity, a shared sense of purpose. Arguing about the usual things too – in-laws, whose career is more important, which of them is a soft touch with the children, who hates change and who craves it. But when Ben takes a step into the unknown, and brings devastation on the family, it forces them to look at everything in a whole new way. Because, as far as they know, this is the end of the line for their family. So what will happen if they get a second chance? Can they – should they – go back to the way they were? 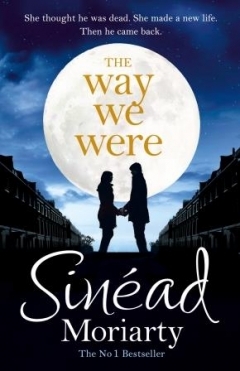 Sinead was born and raised in Dublin where she grew up surrounded by books. Her mother is an author of children’s books. Growing up, Sinead says she was inspired by watching her mother writing. After university, she went to live in Paris and then London. It was at the age of thirty, while working as a journalist in London, that she began to write creatively in her spare time. After a couple of years toying with ideas, she joined a creative writing group and began to write The Baby Trail. 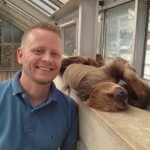 The bitter-sweet comedy of a couple struggling to conceive hit a nerve in publishing circles. 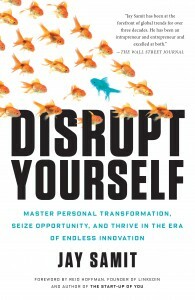 It was snapped up by Penguin Publishing in the UK and Ireland and has, to date, been translated into twenty-five languages. Since writing The Baby Trail, Sinead has moved back to Dublin where she lives with her husband and three children and their little black cat, Minnie. The Way We Were is her eleventh novel. When Loving Him Hurts – a unique guidebook that takes you through the complex web of domestic abuse, avoiding victim-based myths and showing women just how to take back their power. Ask any woman whether a man has ever hurt her, and the answer in all probability will be a resounding Yes. Yet despite women’s abuse being one of the most topical and written about subjects today, there are still many myths and preconceptions surrounding the subject. When Loving Him Hurts breaks open victim-based myths on domestic abuse, helping the reader to identify and accept her situation of abuse and subsequently empower her to learn the art of the sacred No, reclaiming self-esteem and healing through life-changing, creative expression. 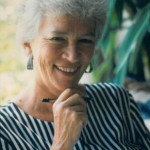 With real life stories from well known psychotherapist Sue Hickey’s patients, the book profiles the abused woman as well as the men who abuse them, the abuser, revealing how a woman could possibly find herself in an abusive relationship as well as how the abuser doesn’t necessarily understand what he is doing and more often than not he is living semi-consciously. Written specifically for wounded women, by two women who are all too familiar with the silent and invisible stain of abuse that marks the world we live in, this unique guide discusses how women can begin to heal themselves by examining their own answers and developing their own understanding of the abusive pattern, also developing the skills required to manage oneself in a relationship and beginning the journey of healing. Sue Hickey is a well-known and respected Johannesburg-based therapist who has been in private practice for over twenty-five years. She has worked with and achieved astounding results in hundreds of women’s lives who, desperately unhappy in their relationships due to varying degrees of abuse, sought help from her. 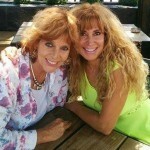 Due to the overwhelming demand, Sue started a support group for women in abusive relationships and worked with co-author Philippa Sklaar as a patient and survivor of abuse. The lessons learnt from the women in group therapy over the years give depth and context to the content in When Loving Him Hurts. Anne Perceval thinks she has it all: the dream boat husband, children, a happy household, and the ideal job. For the twenty-nine years of their marriage Doug is her safety net as she becomes a successful lifestyle journalist and agony aunt in London, writing popular columns for a women’s magazine. But as Doug’s career falters and a return home to South Africa holds an uncertain future, Anne faces new challenges that will test her resolve. When Doug falls ill, the consequences threaten everything she believes and has lived for. True Blue Superglue follows their lives from big-dreaming students to strung-out parents to a couple at the end of their tether. It is a love story with a sting in its tale that moves from South Africa to swinging London and back home again. 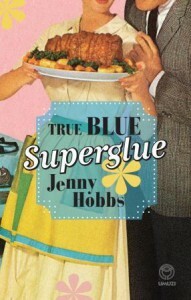 Witty and poignant, Jenny Hobbs‘ novel is also a tribute to a life lived as a woman in changing times. Thoughts in a Makeshift Mortuary, The Sweet-Smelling Jasmine, The Telling of Angus Quain, Video Dreams, Kitchen Boy, The Miracle of Crocodile Flats and Napoleon Bones, and four works of non-fiction. 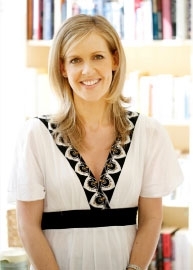 She lives in Franschhoek and is the Director of the Franschhoek Literary Festival.